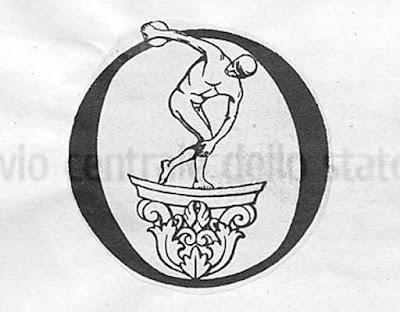 It started in 1947 as Olimpio, in Parabiago. 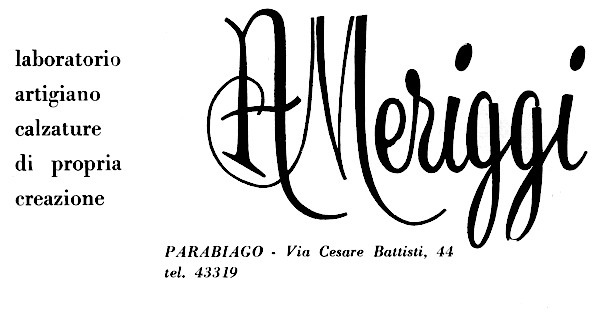 A glorious name for a tiny backyard workshop like many others at that time. 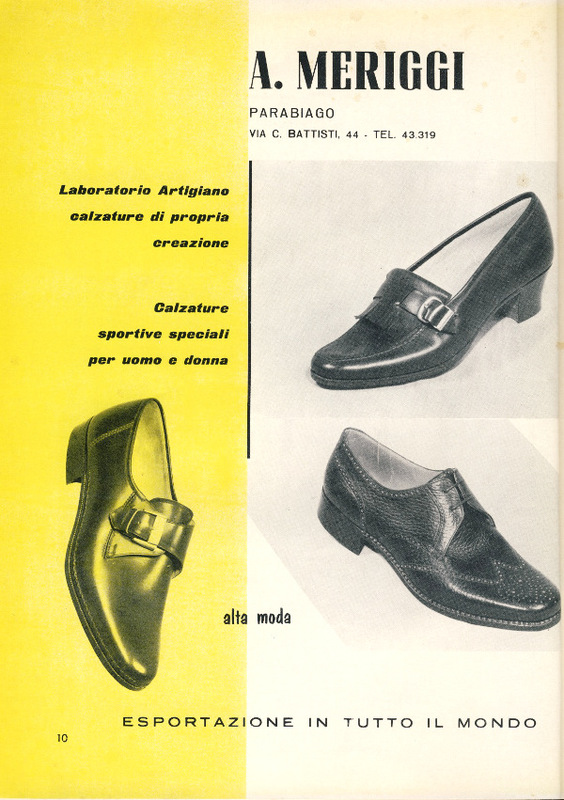 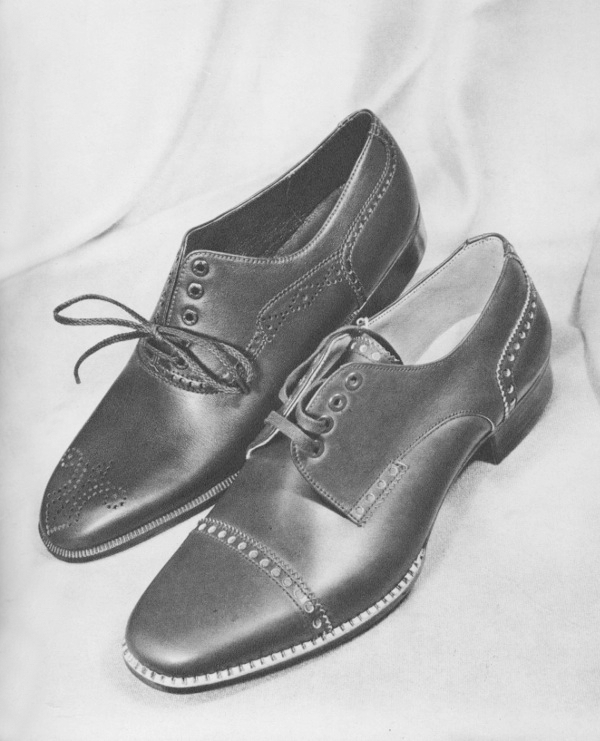 But Attilio Meriggi and his staff ranked as very good artisans (although not a single shoe remained as proof) and in a few years the shoe factory gained the trust of many foreign customers. 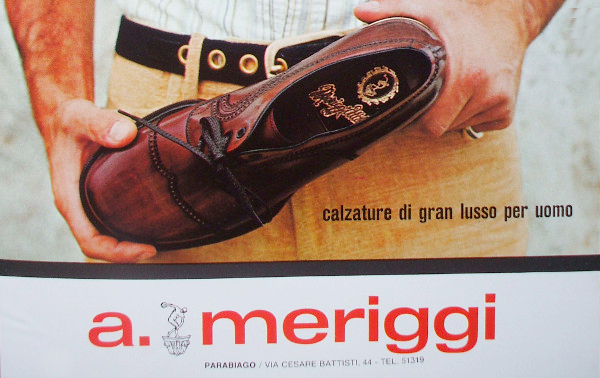 In a city better known for gorgeous women’s models, Attilio Meriggi specialized in casual and elegant men's shoes, along the line of Fratelli Rossetti or Milena by Fratelli Nebuloni. 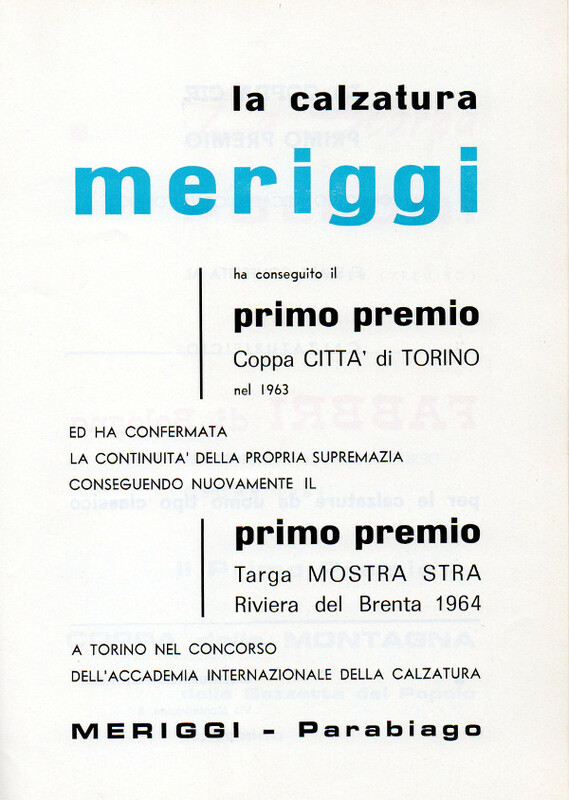 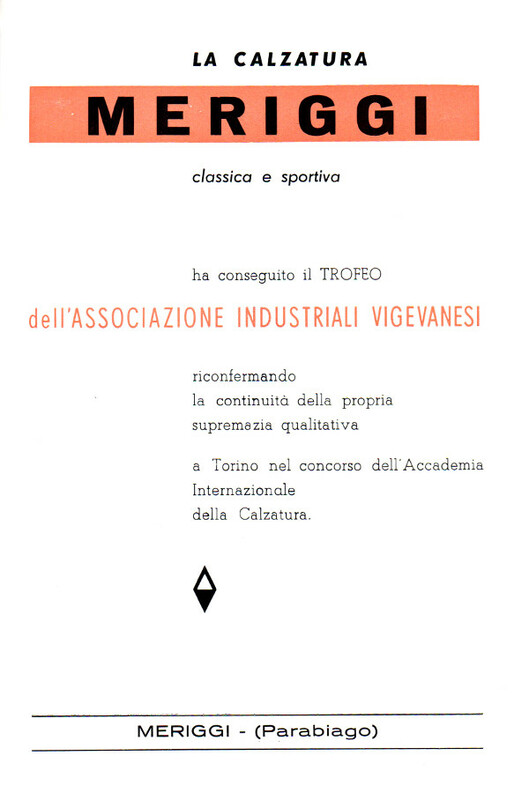 1966 - awarded by the Vigevano’s Industrialists Association. 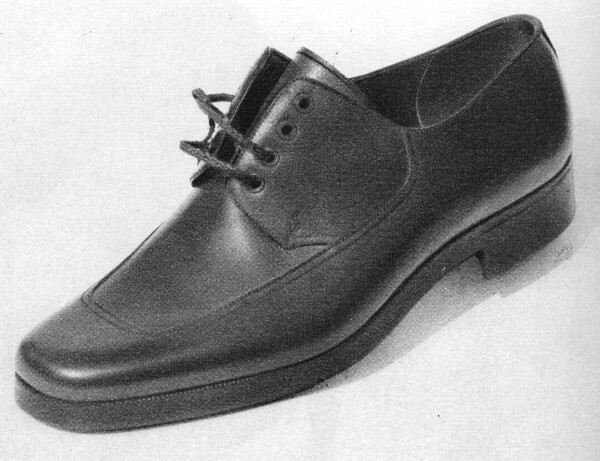 It's unknown when they stopped the production, but the same workshop now houses another shoe production site.